Funked up and techy electro house rollers from the Dirty Bird camp. 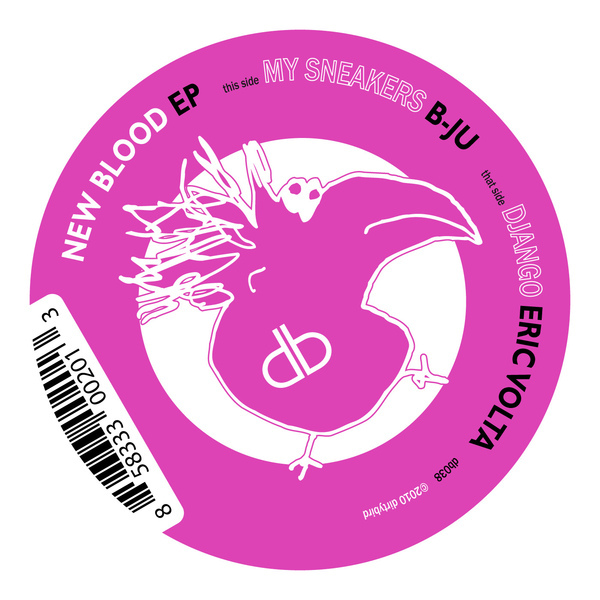 'My Sneakers' shakes loose limbed percussion over squashed electro bass while Eric Volta carries on a Latin vibe with clipped minimal drums dainty syncopations in 'Django'. For the party, and fans of Claude Von Stroke, Jesse Rose etc.